Refugees have a right to information and two-way communication in their own language, in a format they understand, and through channels they prefer and trust. In the past year, access to information has improved in the Rohingya refugee response as a result of an increased humanitarian focus on communicating with communities. 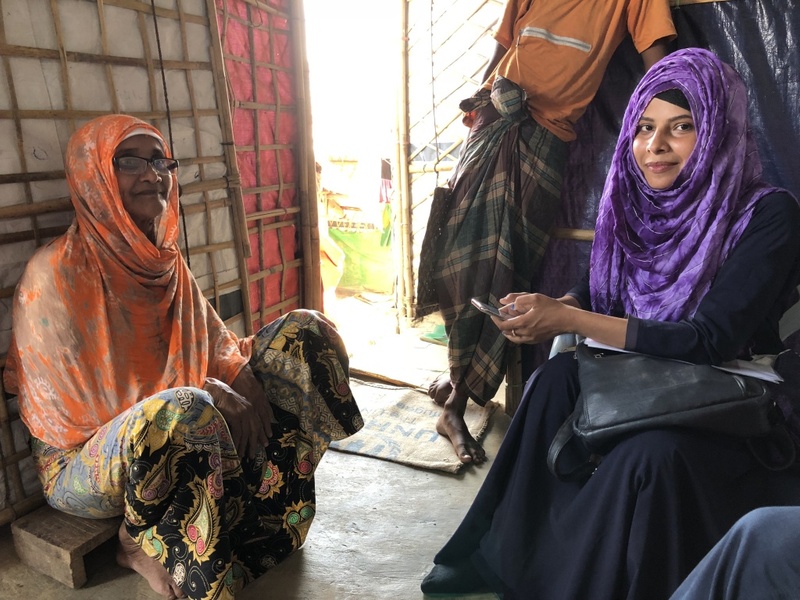 Yet language barriers and low access to media still leave many Rohingya refugees without the critical and life-saving information they need to claim their rights, get the support they need, and make informed choices for themselves and their families. In August 2018, Translators without Borders (TWB) surveyed a representative sample of refugees in the Kutupalong- Balukhali camp to better understand their language and information needs. Read and download the report brief.